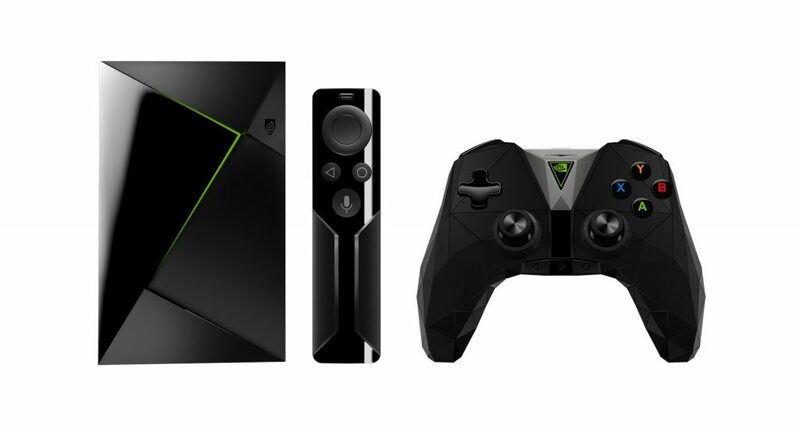 NVIDIA today unveiled the new NVIDIA® SHIELD™ TV – an open-platform media streamer built on bleeding-edge visual computing technology that delivers unmatched experiences in streaming, gaming and AI. 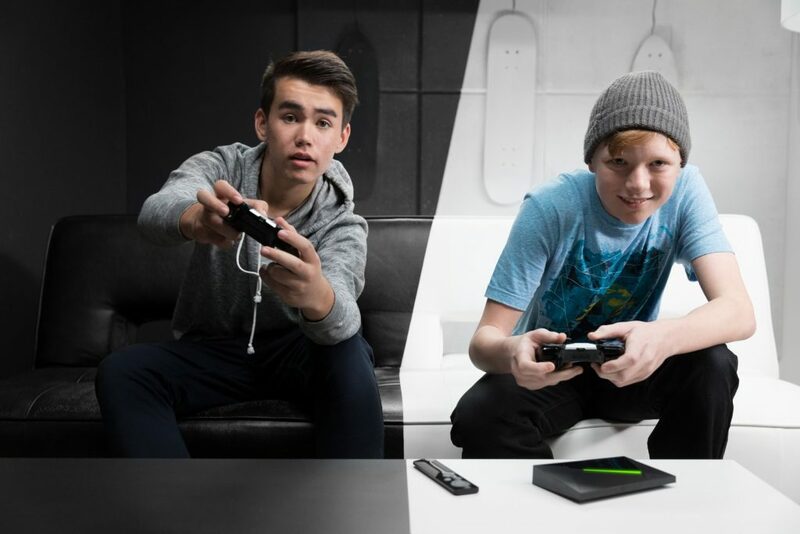 SHIELD TV stands alone among media streamers, with the widest range of gaming capabilities and richest assortment of game content. 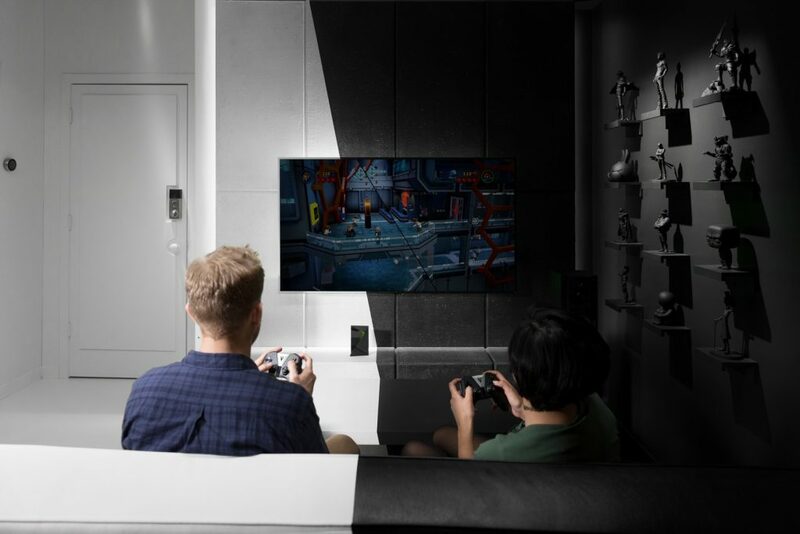 Its library of games has been expanded to thousands of titles, with the ability coming soon to stream Ubisoft’s catalog of hits, including Watch Dogs 2, Assassin’s Creed Syndicate, For Honor and countless others. New Ubisoft games will also be available, simultaneous with their PC release. First hands-free Google Assistant integrationon TV. Google has optimized the Assistant experience on TV by having the home’s largest screen show visual answers in addition to an audio reply. 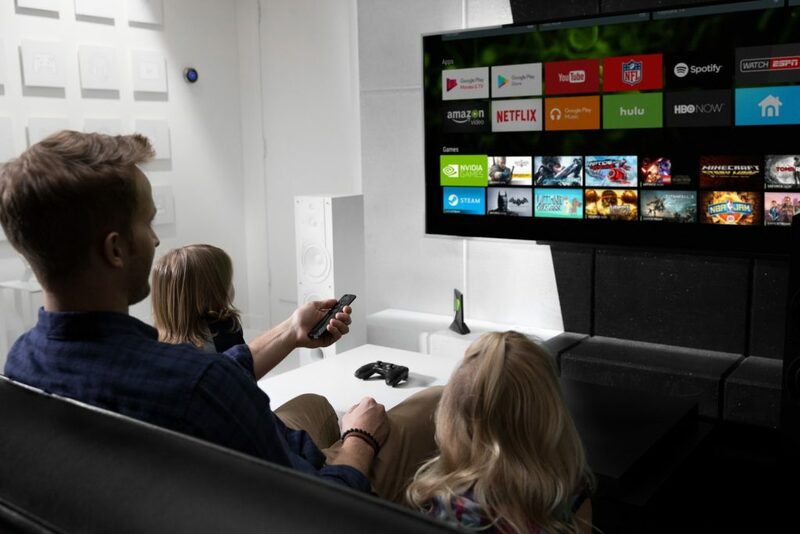 Use voice commands to replace clicking a remote for finding content, pausing, fast-forwarding or rewinding. Plus, Google’s AI can help better find content and answer questions. 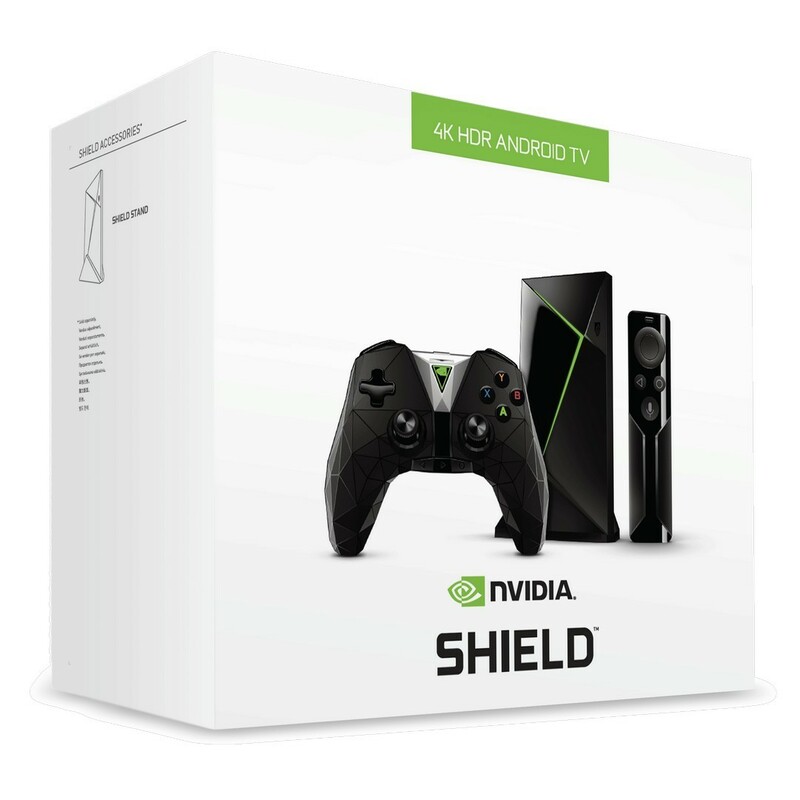 NVIDIA SPOT™, an AI mic accessory that makes SHIELD the central backbone of the AI home, extending intelligent control throughout the house.